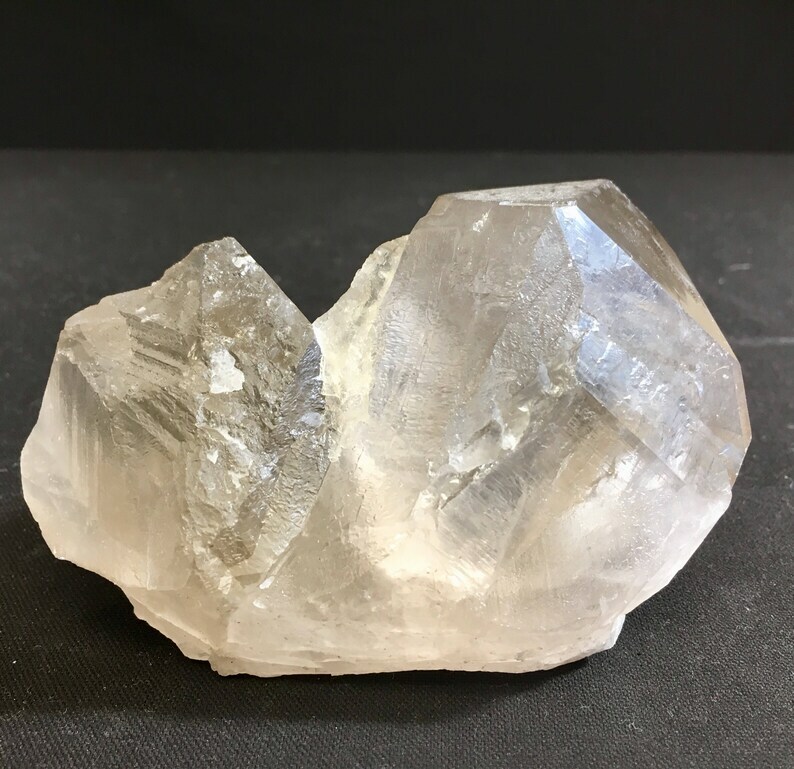 This gorgeous Smokey Quartz cluster 4 inches wide and approximately 2.5 inches tall. It has a gorgeous Smokey color and a very soothing energy. There are multiple perfect points on this geode.....This piece would add calming, grounding energy to a bedroom, living room or meditation space. It would also be awesome for a crystal grid. This Smokey is gorgeous!!!! In feng shui, the smoky quartz is used as a protective stone. It is known for its ability to ground the energy or a space or person. In Feng Shui, the energy of the smoky quartz works very well close to the front door, where it can serve best with its protective qualities. Smoky quartz is a very protective and grounding stone. It brings physical and psychic protection. It is also an excellent stone for protection from negative energy, as It removes negativity and negative energy of any kind and transforms them to positive energy.